Why hello! 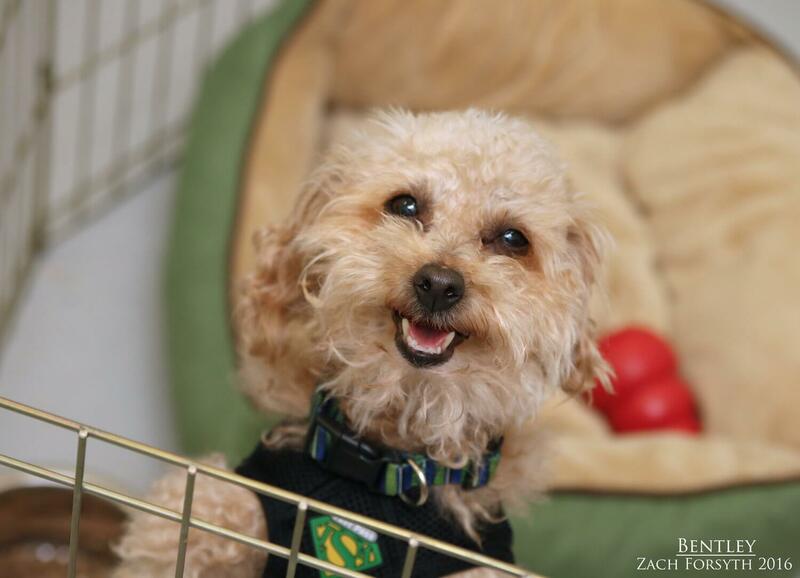 My name is Bentley and I am a sweet and utterly adorable 4 year old mini poodle mix. Weighing in at only 12 lbs, I may be small, but I am spunky and can sure still have a lot of fun, running around playing fetch. It’s my favorite game!! When I am all wore out for a long day of play, I love to curl up in your lap for a nice nap as we watch our favorite shows on TV. I put a smile on everyone’s face that I meet, as they do to me too! I’m always grinning with excitement to see you. I am very affectionate and cuddly, and really just want a quiet home without kids or other dogs, so I can be the star of your show! Speaking of movies, did I mention I am a big time movie star? 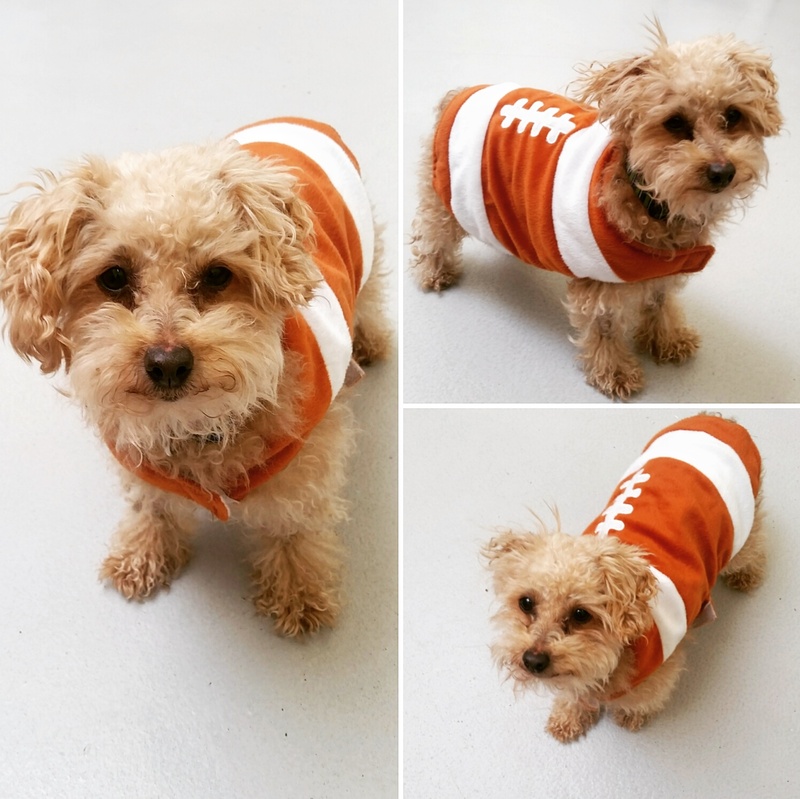 In my next film, I play a quirky and loveable football star who gets to score the final touchdown, winning the game and thus your heart!! Are you ready to play? Fill out an application today, so we cant meet. I come to vaccinated, spayed, and micro-shipped with an adoption fee of $300.